Jackie has been a Group Fitness Instructor for 11 years. Her certifications through AAAI/ISMA include Kickboxing (her absolute favorite!) and Group Fitness. 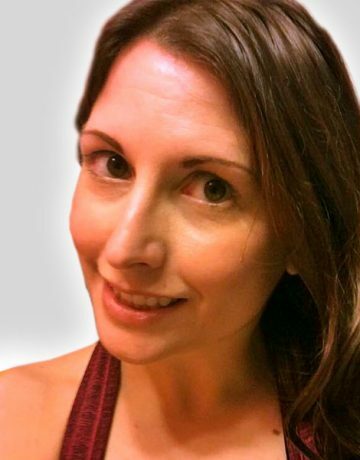 Jackie currently teaches Body Sculpting, Boxing Bootcamp and Kickboxing at Four Seasons. She loves teaching members of all fitness levels as they progress in their fitness journey.